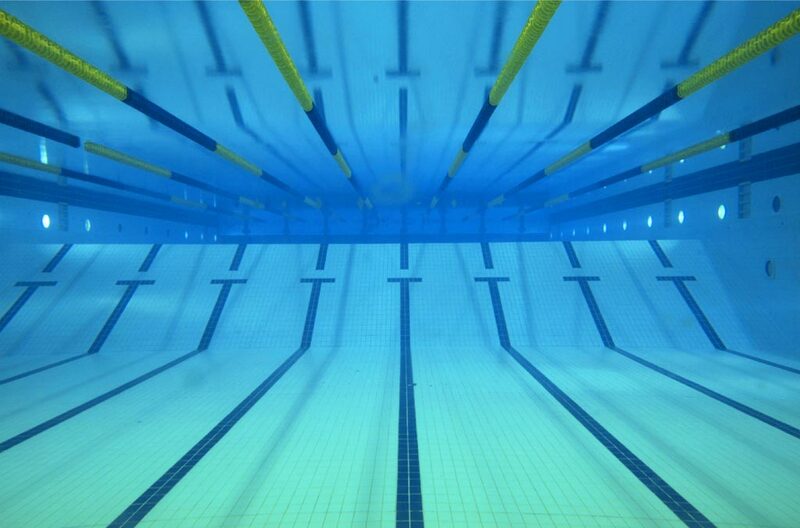 South Croydon SC Octopus Team competed in Round 2 of the League on Saturday 6th April 2019 at the Beckenham Spa and finished in a well deserved top spot after a very good evening of swimming. Great Team Effort and Spirit was evident after finishing in 2nd position in Round 1 and this will put the team into a good position ahead of Round 3. Well Done Swimmers and thank you to all those who helped on the night.